A highly motivated research team; always open for new ideas and contacts. Feel free to contact us! Initiator and head of the research group. Hubert’s research concerns human gait and gripping aiming at developing high-tech arm and leg prostheses for amputees. He obtained his master degree in communication engineering and PhD in medical engineering at the Technical University of Vienna in 1983 and 1999. After having worked as an assistant at the technical University of Vienna, he worked as a researcher for Otto Bock in Vienna, market leader for arm and leg prosthetics. There he was leader of the research project “mind controlled prosthesis” from 2000 to 2010. Key Researcher. Thomas is professor for Signal Processing and Rehabilitation at the Department of Medical Engineering. He has a background in Physics (Univ. Innsbruck), and Neurosicence (ETH Zurich). His post-doctoral research at the Univ. of Sydney (Australia), Johns Hopkins School of Medicine (USA), and the Univ. or Tuebingen (Germany) focused on diagnosis and treatment of balance disorders, and the measurement of 3D eye movements. After a serious climbing accident he is now doing research in the areas of physiotherapy and rehabilitation. 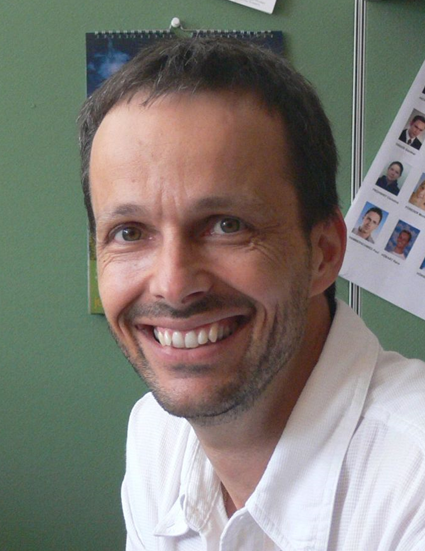 Thomas has a Habilitation at the ETH Zurich, where he regularly holds lectures on computer simulations of sensory Systems. Key Researcher. 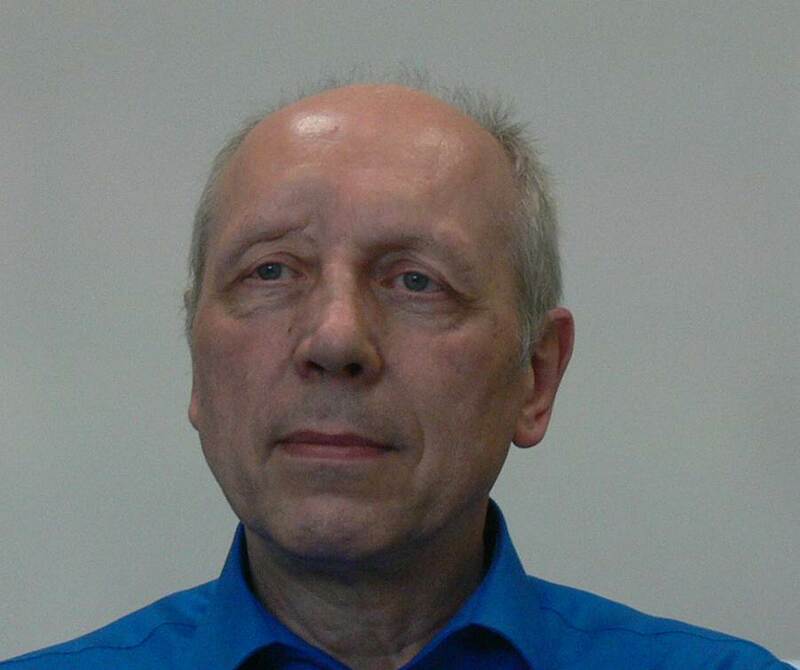 Fritz works full time as professor for Electronics including Basic Electrotechnics and Electromagnetic Drives. 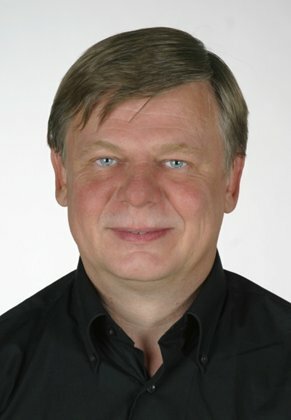 He finished his studies in Electrotechnics / Biomedical Engineering in 1992 at the TU-Graz and worked right there as an assistant at the Institute for Electronics and later as a key researcher at the Institute for Sensorics at Joanneum Research until 2001 in the development of high precision density and viscosity measurement devices. He then returned to Linz and worked as technical director in an industrial company for 2 years and as an Engineering Consultant until 2006. He started teaching at the University of Applied Science in 2003. Key Researcher. After Karl’s education as radio mechanic he worked first as a service engineer and then mainly as developer for different companies. In 1985 he changed to Otto Bock in Vienna, market leader for arm and leg prosthetics, where he established the development and production department for prosthetics. He headed both departments until the year 2000. Under his direction these departments contributed to the development of C-Leg, one of the most used leg prosthesis. Since 2012 he is consultant for ReALL and develops and miniaturizes circuits for electronically controlled prostheses. 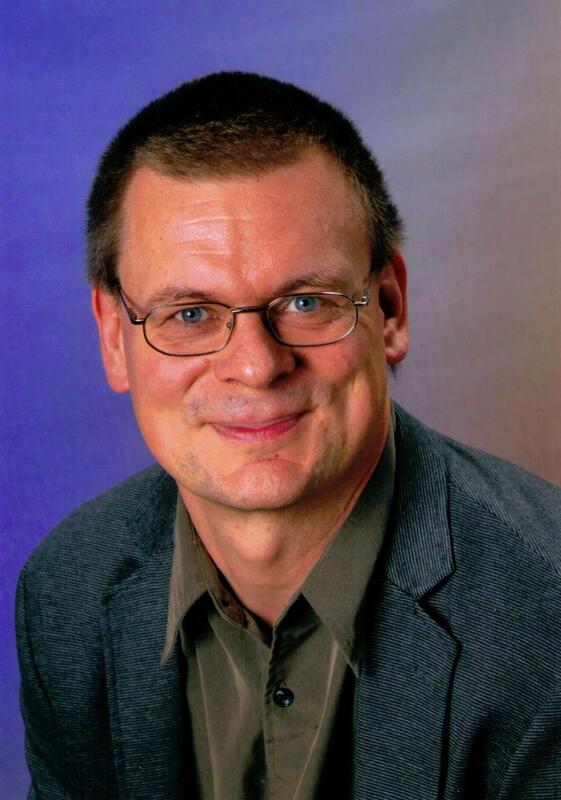 Furthermore he is part-time lecturer at the department for medical engineering Linz. Key Researcher. Andreas studied communication engineering at the Technical University of Vienna. He was a hardware developer for industrial electronics from 1998 to 2008. Afterwards he changed to Otto Bock in Vienna, market leader for arm and leg prosthetics, until 2014. In the development department he was competent for troubleshooting and improving of prostheses. Furthermore he developed and optimized circuits. In the year 2014 Andreas left the company heading to the polytechnic academy. Since then he is a full-time professor there as well as part-time lecturer at the University of Applied Sciences, department for medical engineering and key researcher for prosthetics. 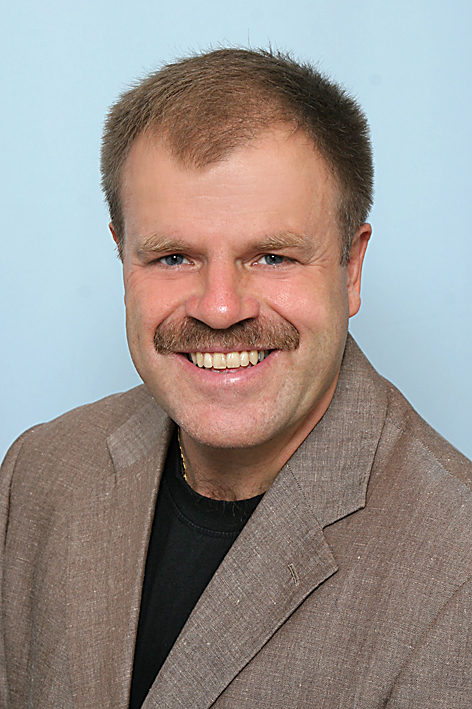 Stefan has a Master’s degree in Medical Engineering from University of Applied Science Upper Austria. For his master thesis he worked with Ossur in Reykjavik, Iceland, on implanted electrodes for prosthetic control focusing on pattern recognition of EMG signals. Christoph made his final exam at the HTBLA Wels in the field of mechanical engineering in 2009. After the subsequent civil service at the Red Cross he started his bachelor’s degree Medical Engineering at the University of Applied Sciences Upper Austria in 2010. His bachelor thesis dealt with “development of an ECG amplification circuit”. Currently he is completing his third term of the master’s degree Medical Engineering at the above stated university. 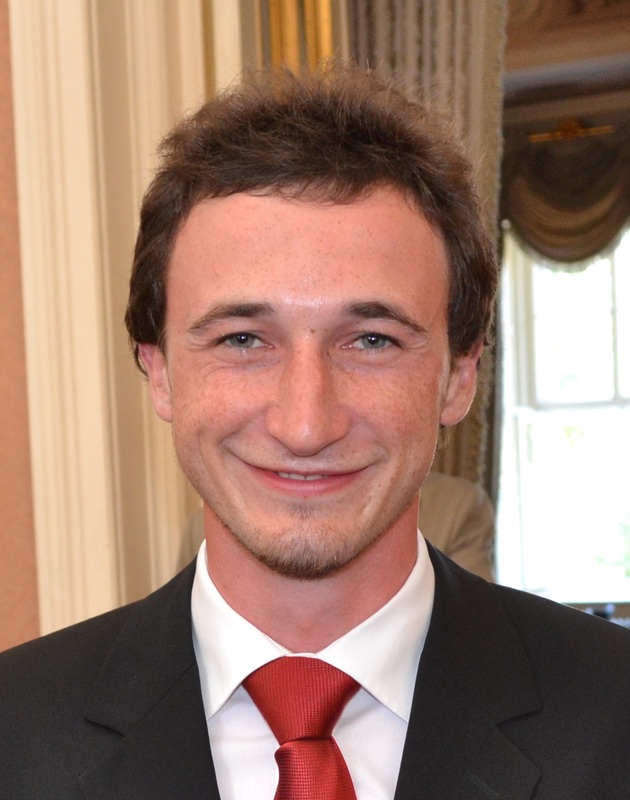 Christoph will write his master thesis about “signal processing and laboratory setup for gait analysis”. In his free time he works at the Red Cross voluntary, plays Horn in the local brass music union and likes to explore foreign countries.